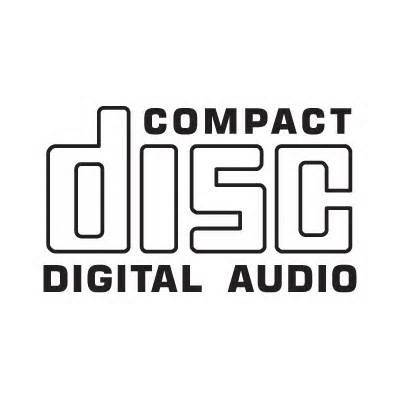 Our technicians will digitally extract your information from your master CD-R, DVD-R or BD-R Blu-ray and transfer it onto high-quality media. This process will allow the finished product to play on the broadest range of electronic hardware. Our commercial quality service offers full digital printing and fast turnarounds. Print options range from one-color (black) to four-color digital print directly onto the CD-R, DVD-R, BD-R Blu-ray Disc. This competitively priced service is ideal to meet lower volume duplication needs.